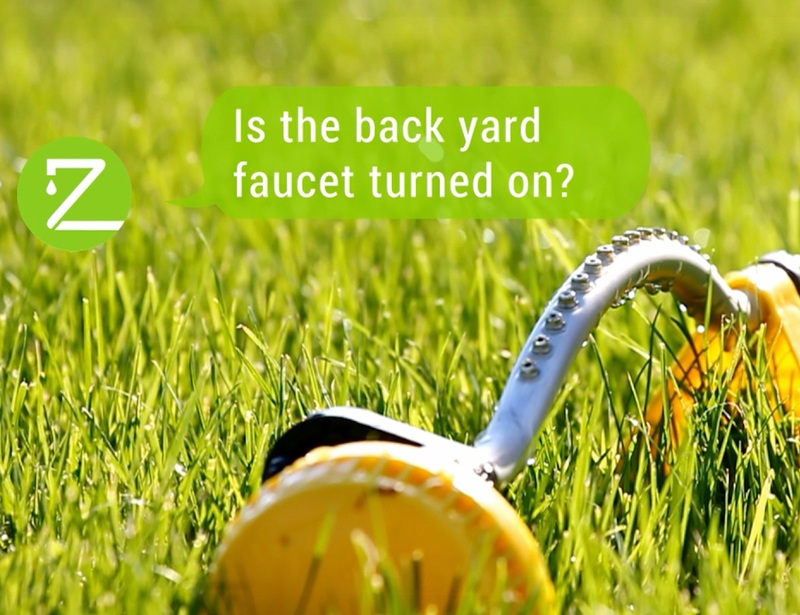 Zilker is a smart watering device that can halve outdoor water usage and prevent excess runoff and evaporation. 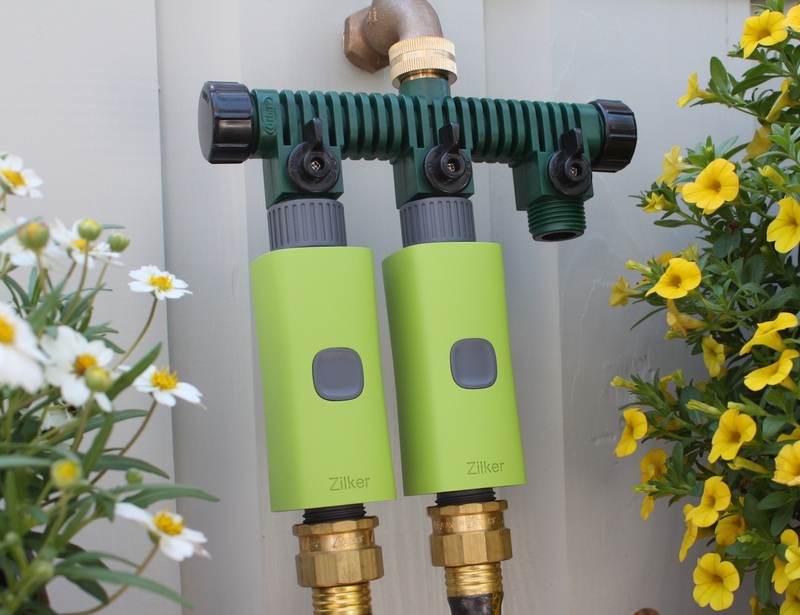 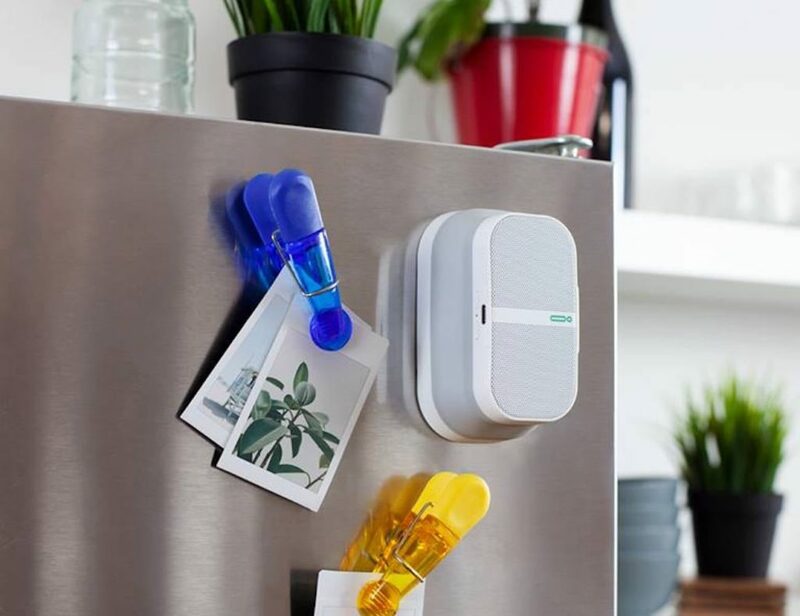 Zilker attaches to a water faucet and a garden hose and does not require an in-ground sprinkler system, potentially saving users thousands of dollars in startup costs. 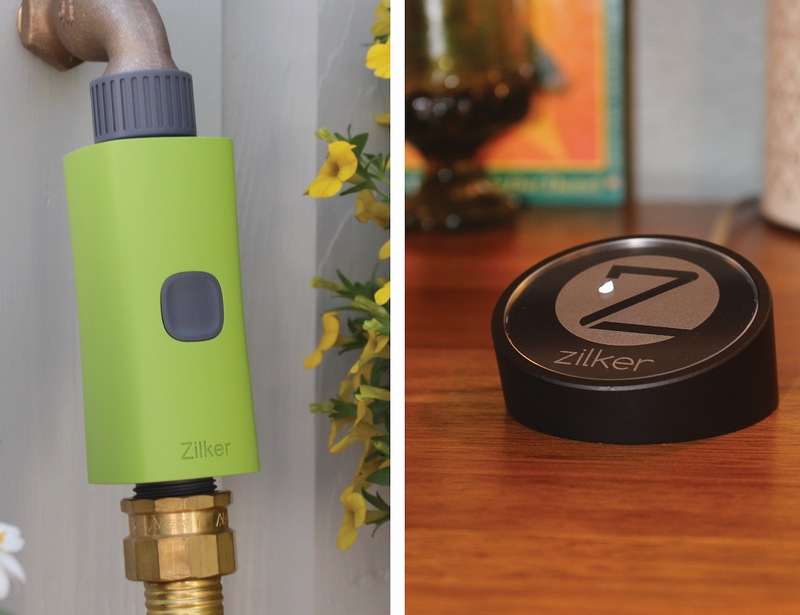 Controllable from anywhere via an iOS device, Zilker analyzes local weather data (provided by the NOAA) to adjust water delivery to your lawn or garden. 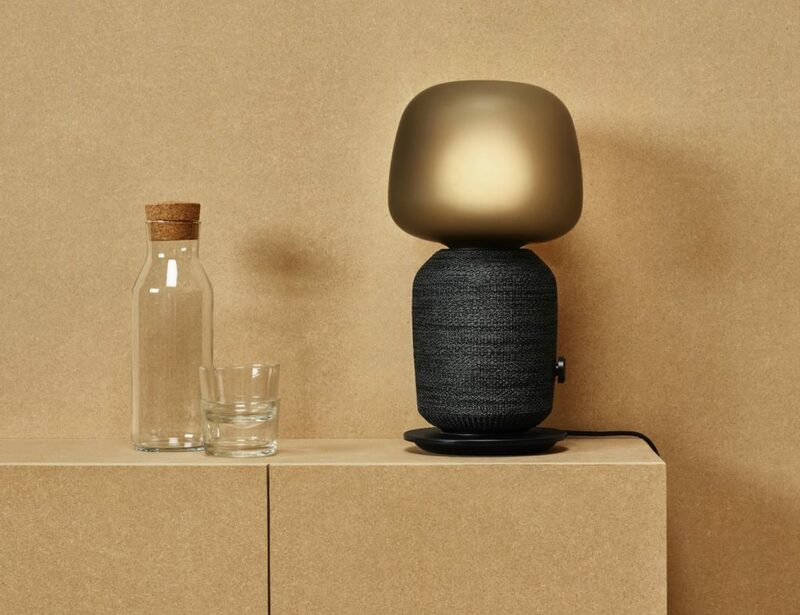 If it’s been hot, it waters more. 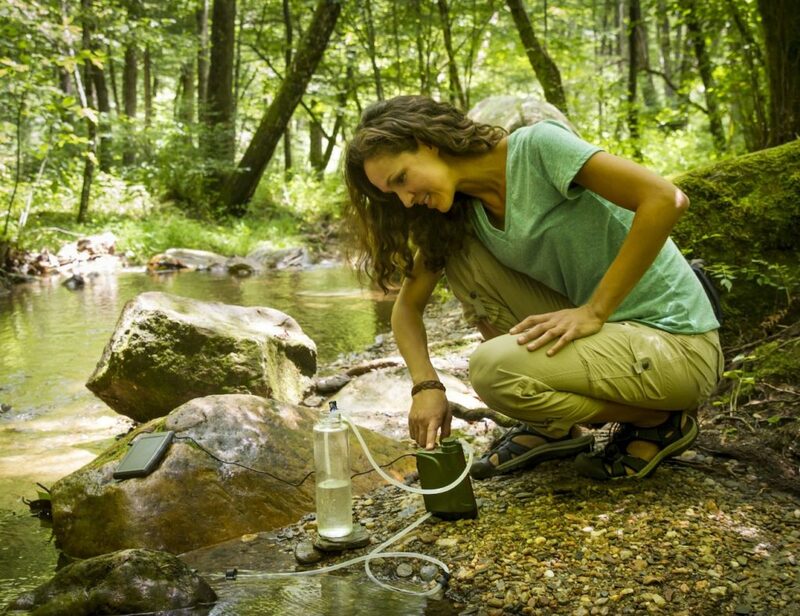 If it’s been raining, it waters less. 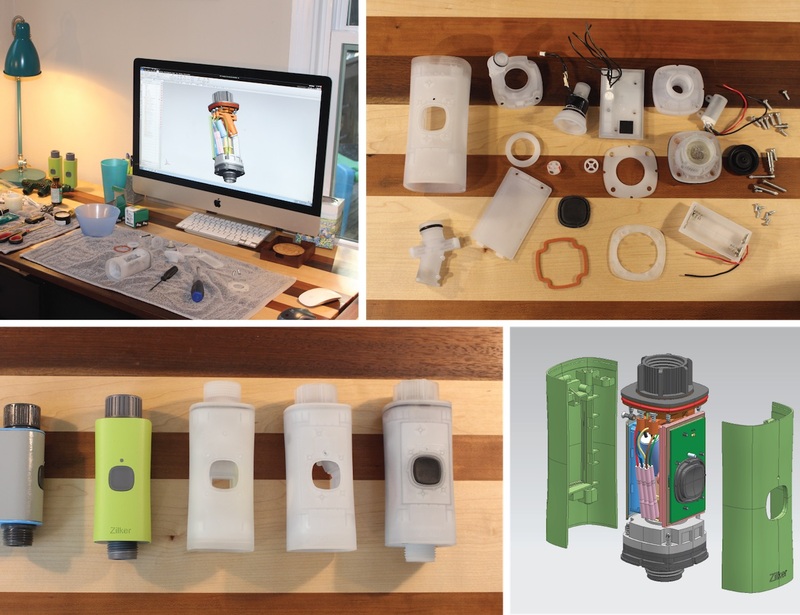 Additionally, Zilker utilizes an integrated flow meter that measures water allotment in inches or gallons rather than in minutes.